All members seeking a BCB designation are required to register with TABB as a BCB Candidate, so the association is aware at all times who is seeking BCB status. To register, members must complete a BCB application for candidacy. There is a $50 annual fee to become a BCB. 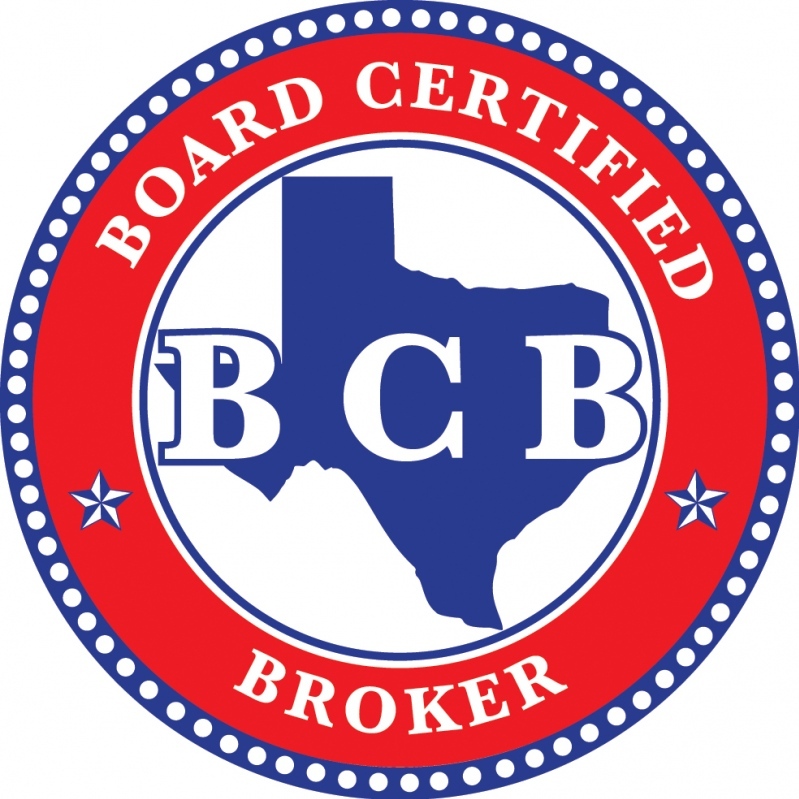 The TABB Board of Directors approved a program whereby TABB broker members currently possessing a CBI designation from the International Business Brokers Association (IBBA), can apply for, and automatically receive a BCB designation from TABB. Members are asked to contact TABB at admin@tabb.org for details on this program.